For this week’s Bit by a Fox Podcast episode I spoke with the First Lady of Applejack, Lisa Laird Dunn. 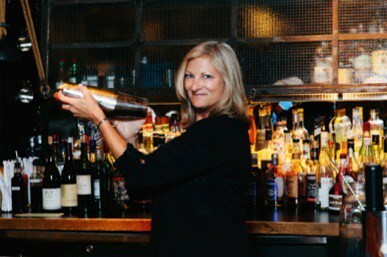 Lisa is a ninth-generation family member of America’s oldest family-owned distillery, Laird’s Applejack. She is Vice President and World Ambassador to Laird & Company, which has been producing “Jersey Lightning” for 300 years. Few spirits have the rich legacy that Applejack has. It is a part of the fabric of American drinking history – a favorite of George Washington’s, served in Abe Lincoln’s tavern, and even managed to legally produce spirits through Prohibition. 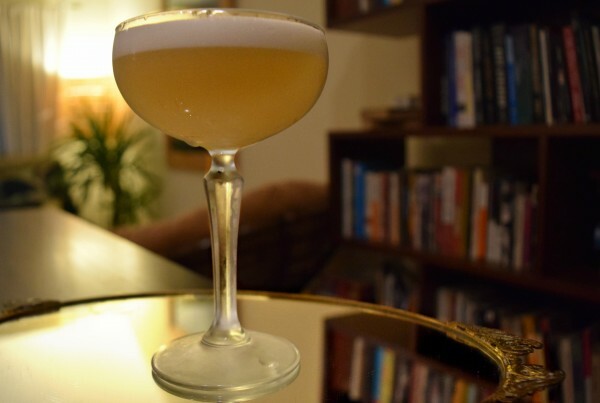 Laird’s Applejack is also a key ingredient in the recent cocktail revival. 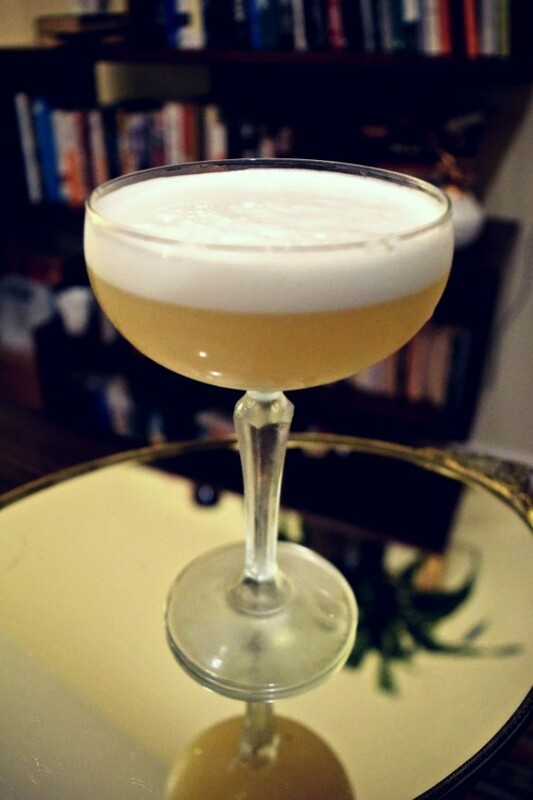 This is an episode for fans of brandy, classic cocktail enthusiasts and American history buffs alike! Our cocktail this week is an Applejack recipe originally created at NoMad in NYC, and then generously shared with us by Adam Fournier, the bar manager at the new-ish NoMad here in Los Angeles. Lisa and I met over this cocktail the night before our podcast interview and we all fell deeply in love with it! Dry shake all ingredients (without ice). Then shake with ice until well chilled. Then double strain into a coupe glass. The post BBaF Podcast Episode 16: Applejack with Lisa Laird Dunn appeared first on Bit By a Fox.